Can you see the love? Inspired by colour blind tests, the word love is behind green dots, which may be hard to see if one is colour blind! 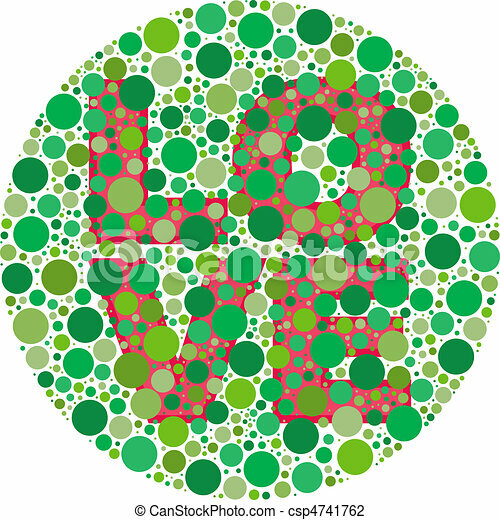 Inspired by colour blind tests, the word LOVE is behind green dots, which may be hard to see if one is colour blind!